Chill skin is happy skin. So how does one establish harmony in an era where 24-hour digital connectivity and overpacked personal schedules result in burned-out adrenals and stressed-out complexions? 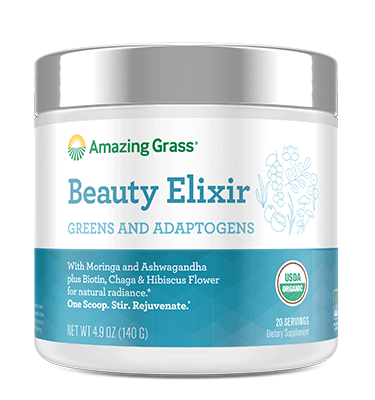 Adaptogens, that’s how. 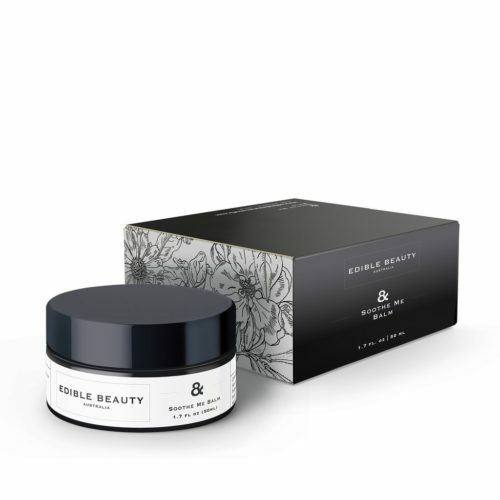 Fast-becoming one of the buzziest terms thrown around the beauty and wellness realms, these natural wonders are still surrounded by a level of mystery (even amongst experts who’ve made perfecting skin issues big business) in regards to their beauty benefits. 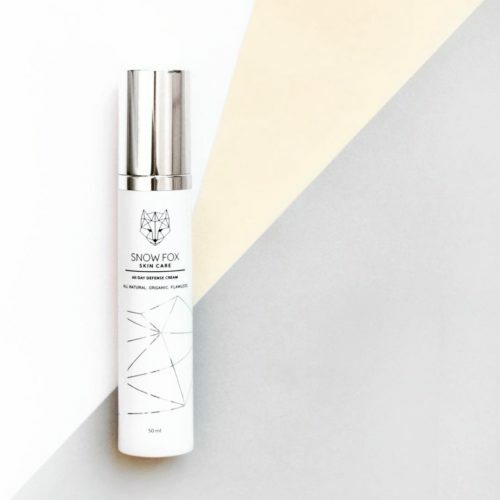 Luckily, forward-thinking wellness and skincare brands have heeded the call for adaptogen-infused topical remedies and tinctures that promote healthy skin from the inside out. 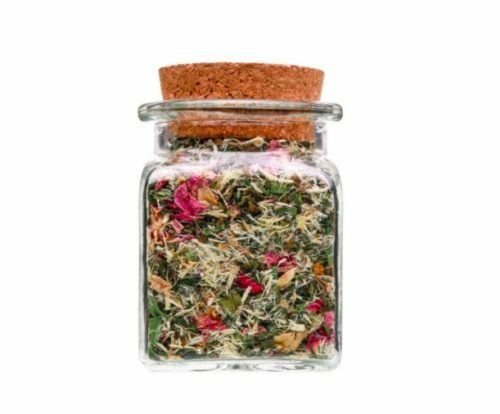 Read on for four ways that your skin could benefit from a healthy dose of old-school botanical self-help. “Stress raises cortisol levels, which impacts our oil production and more oil translates to more blockages within the pores and subsequently to acne breakouts as well,” says Dr. Zeichner, who suggests ingesting ashwagandha extract (also known as “Indian ginseng”), as it’s been shown to lower oil-spiking cortisol levels. “Ashwagandha is one of my allies, for sure, because it can aid in hormonal balance,” agrees Niknejad, who mixes the herb into almost all of her meals. For a DIY topical solution, she suggests making a paste of ashwagandha, turmeric, and aloe vera and applying it as a spot treatment to existing blemishes. 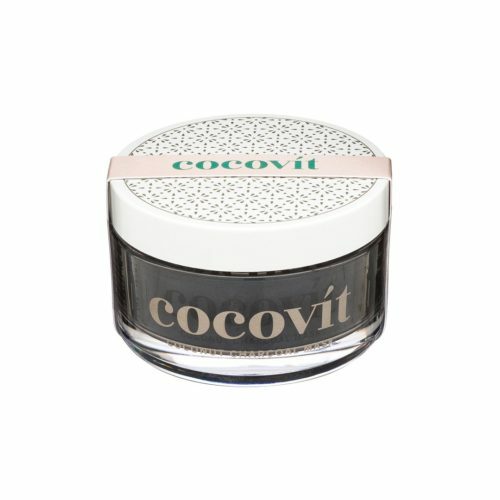 Topical application of the antioxidant-rich root has long-been held as an Ayurvedic technique to help to reduce inflammation. “The immune system plays a central role in wound healing, and stress alters your immune system’s ability to heal wounds,” warns Dr. Engelman. “Stress-induced elevations in the hormone cortisol interfere with activities important for wound healing, including the production of pro-inflammatory cytokines at the wound site that are important for the early parts of the healing process.” To help your body’s natural defenses, different variations of ginseng have been shown to reduce inflammation and promote quicker wound recovery. “Gotu Kola is a super herb used in many Ayurvedic formulations,” says Niknejad of the perennial native to Asian wetlands. Considered by some to be one of the “miracle elixirs of life,” the leafy plant’s purported ability to speed healing has been touted for centuries. 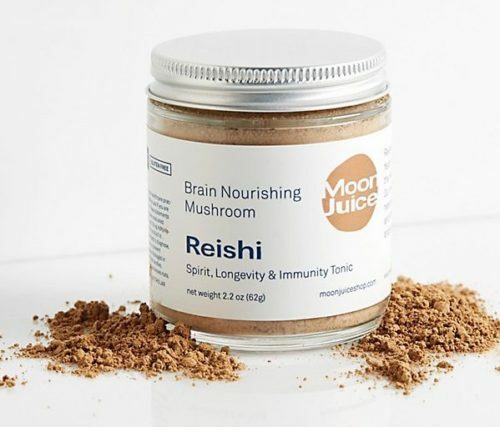 “I use it in my custom face oil preparations for skin rejuvenation and also recommend a Reishi mushroom tea infusion to help boost the immune system,” she says. One of the main causes of hyper-dry complexions? “Studies have shown that stress impairs skin barrier function, including its ability to retain water,” explains Dr. Engelman. 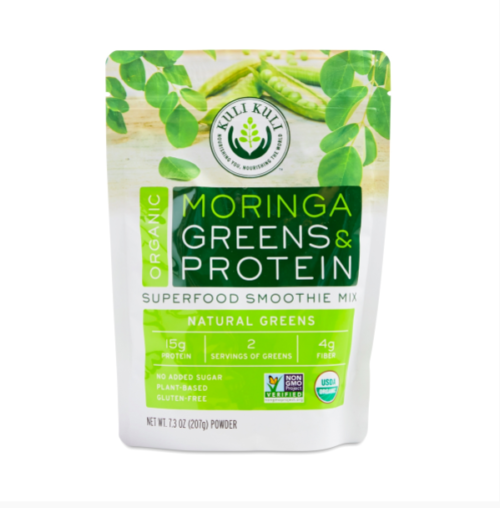 Her adaptogenic hydration hero: “Moringa is a super skin nutrient—it´s full of protein and vitamins A, C and E, beta-carotene, and phenolics,” she says. Serving up more than just cold-weather sweets, marshmallow can be a huge help for parched skin as well. “I like marshmallow root because it helps with skin hydration because of its mucilaginous (read: sticky) effects,” says Niknejad, who infuses the herb into her Immune Support Tea, which she suggests drinking with a bit of honey for a hydrating boost from the inside-out. 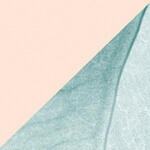 And of course, raw aloe is arguably Niknejad’s favorite for increasing topical moisture. 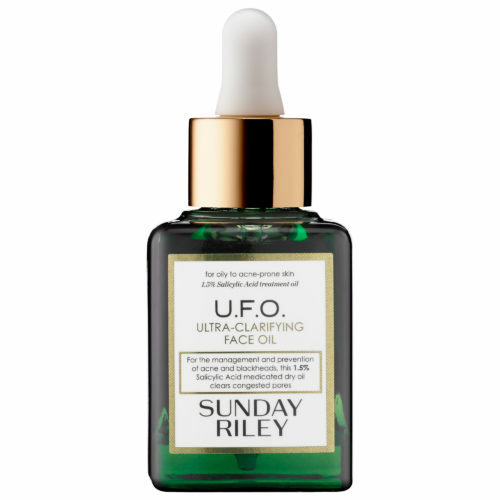 “I am in love with the ancient plant,” she says of her go-to skin fix. 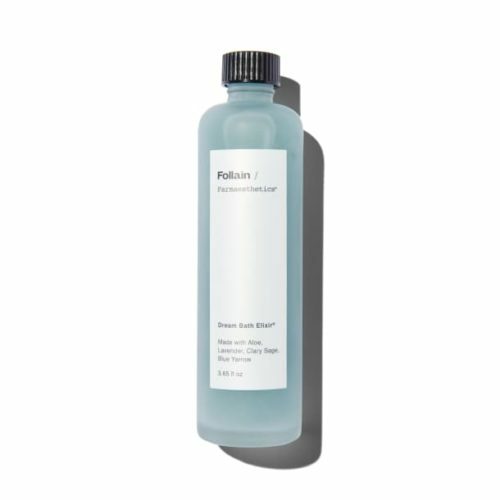 “I use the fresh aloe vera leaf and I apply it as serum to clean skin before a moisturizer but I also like to use it as a mask on my clients if their skin is super dry.” For a full-body dose, try a bath tonic infusion of the natural hydrator. “Psoriasis is a chronic skin condition that results in plaques forming on skin in which we know that stress is an aggravating factor,” shares Dr. Zeichner, who adds eczema and rosacea to the list of sensitive skin ailments also triggered by internal and external stressors. 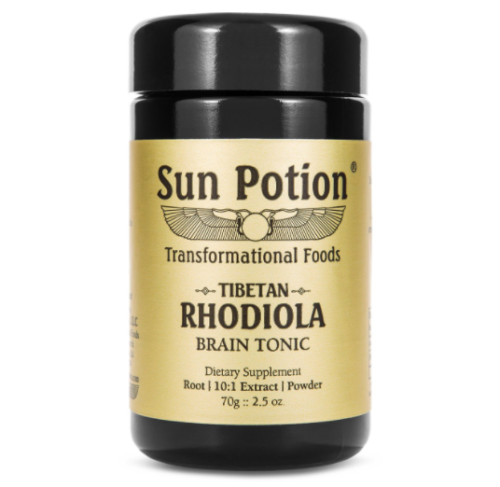 He suggests taking a supplement of rhodiola rosea, a flowering arctic herb, to harness its inherent skin calming properties. Niknejad falls back on her favorite skin prescription, fresh aloe leaves (which she always keeps handy both at her studio and home) for these inflammatory complexion concerns. 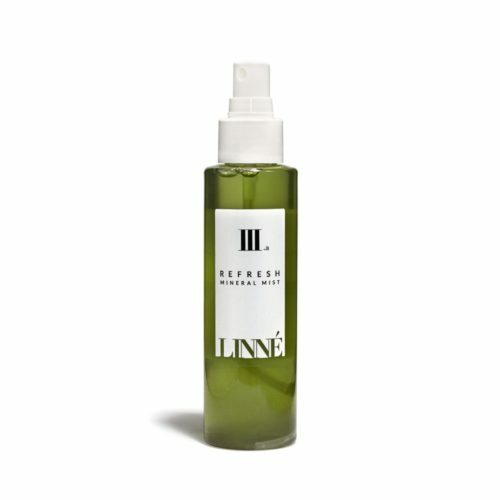 “It’s the best natural serum for skin and one can also ingest it to help cool down the digestive system, too,” she says. 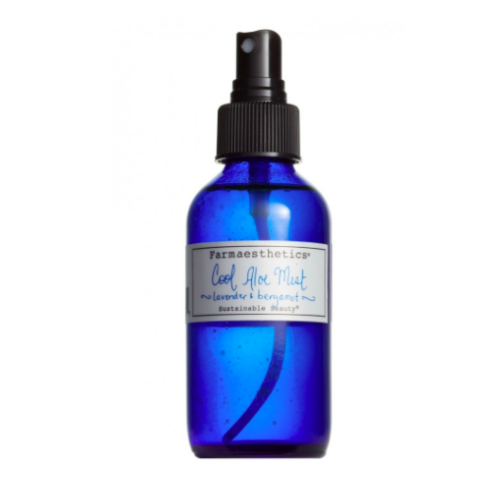 For on-the-go skin concerns, an aloe-based hydrosol (a floral water made by distilling leaves) can work wonders every time you spritz it on skin. Like sixty seconds of savasana in a pump, or you know, just another day on the job for an adaptogen. 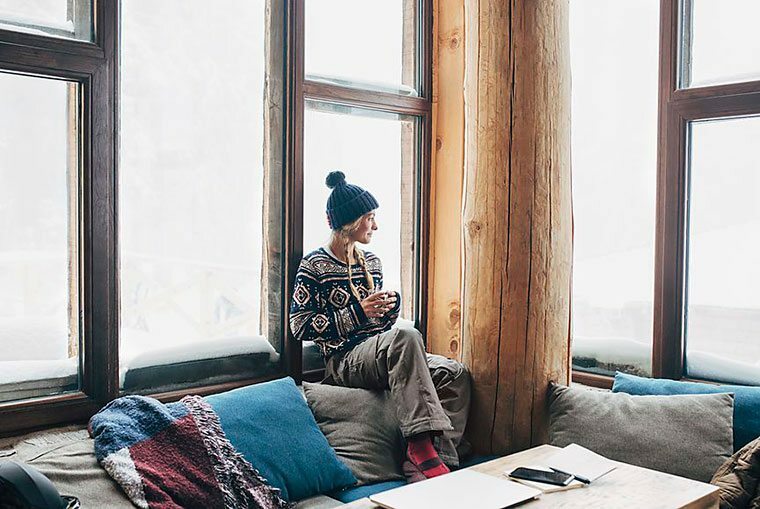 One of the easiest ways to get your adaptogen fix, is to drink up. Check out this adaptogen-spiked kombucha or these ashwagandha dusts to add to your coffee.